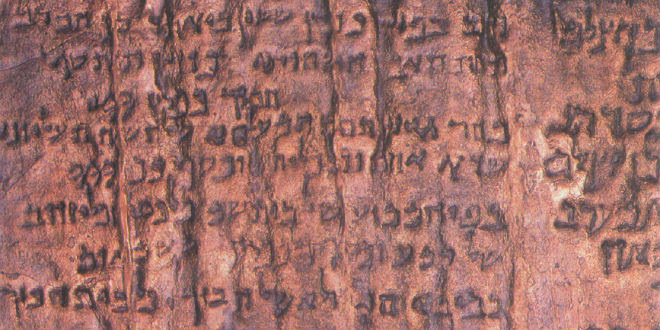 Published by Morgan James, The Copper Scroll Project tells the story of Barfield’s decade-long quest to uncover Qumran’s secrets―the lost treasures of the Jerusalem temple―and show the world that the Dead Sea Scrolls were merely the tip of the archaeological iceberg. “I first wrote about Jim Barfield, an arson investigator from Oklahoma, and his Copper Scroll research for a 2009 Jerusalem Post Metro Edition cover story. I spent the next six years quietly documenting every central event of his excavations as they unfolded, and those chronicles now make up my debut book: The Copper Scroll Project. To be honest, this story is so inherently exciting that anyone could have written this book. I am forever grateful to be that anyone”. It will be out in paperback wherever you buy books on October 30, but you can pre-order a copy now! The Kindle and Nook versions are available already on Amazon and Barnes and Noble. If you have already read the book, please leave a review! To Schedule Interviews, contact Jackie@TruthPR.com or 662-259-0988. 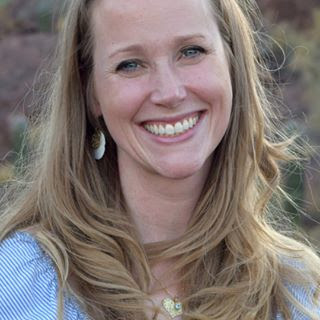 Shelley Neese is Vice President of The Jerusalem Connection Report. She writes regular articles for The Report and her writing has also appeared in The Jerusalem Post, The Jerusalem Post Metro Edition, Arutz Sheva, and FrontPage Magazine. 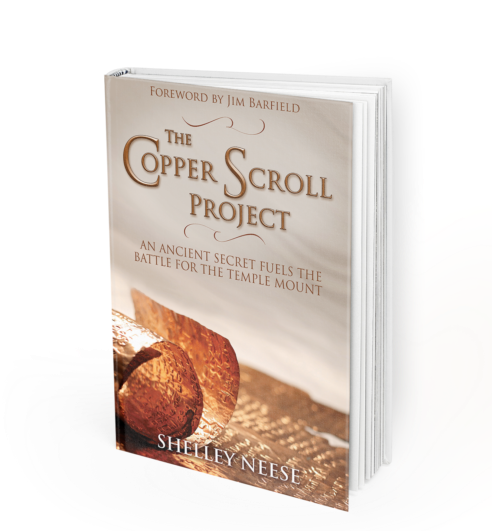 Shelley finished her first book about The Copper Scroll Projectwhich will hopefully be published sooner than later.